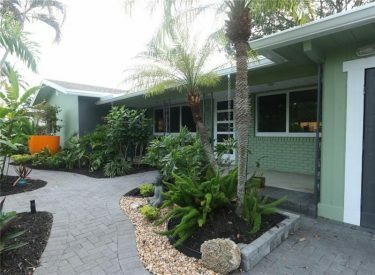 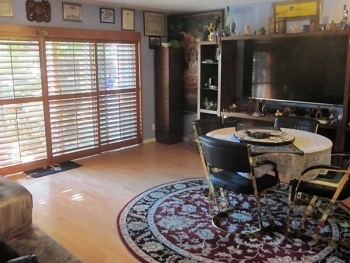 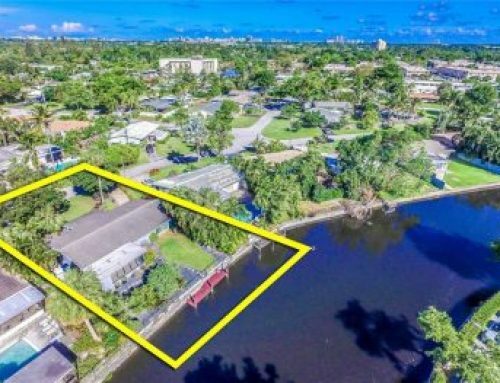 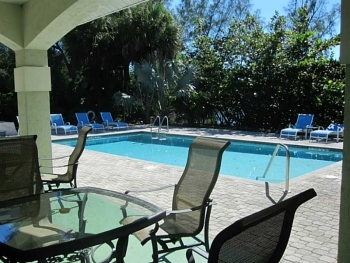 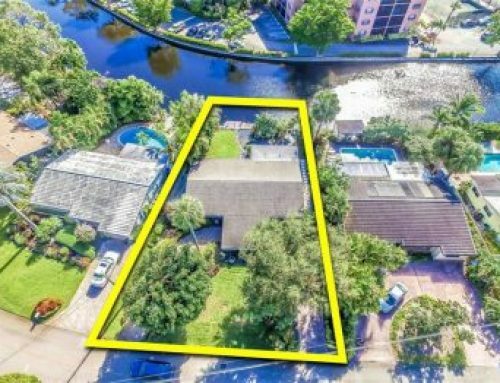 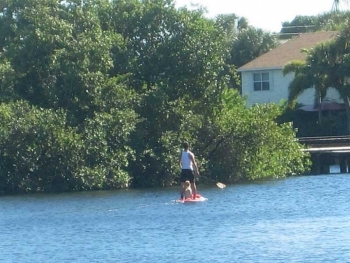 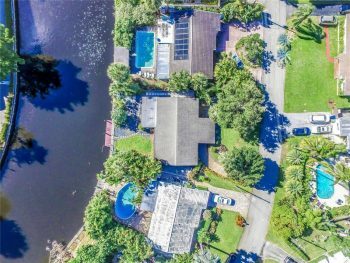 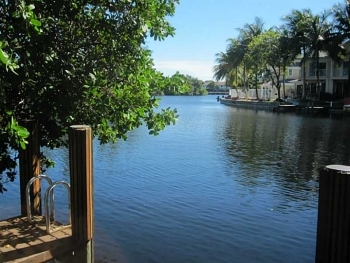 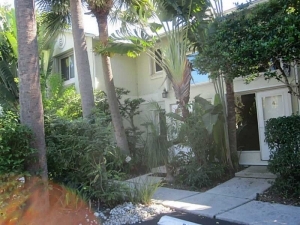 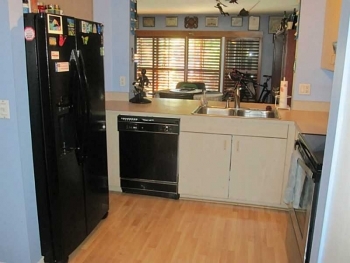 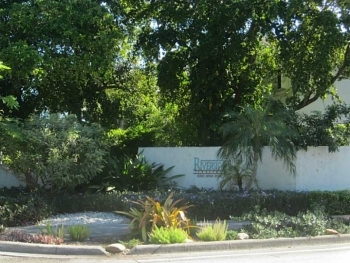 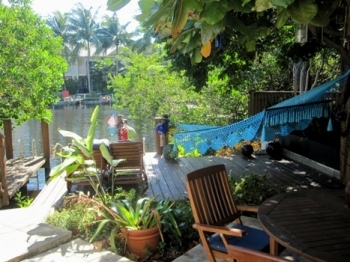 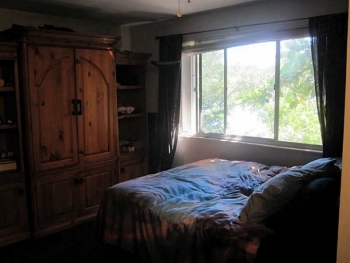 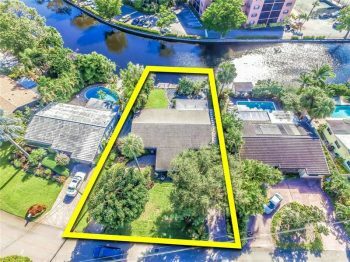 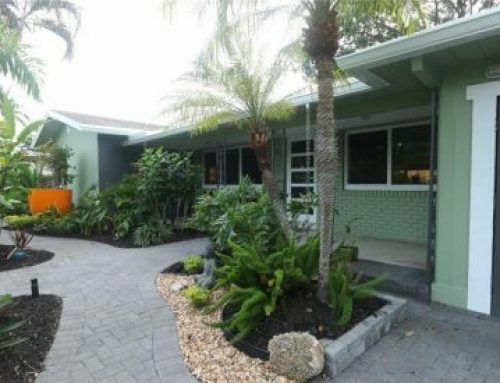 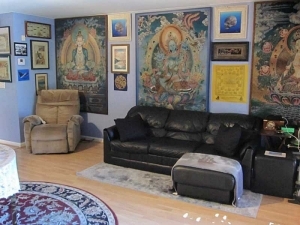 This East Wilton Manors townhouse is set directly on the Middle River and has ocean access. 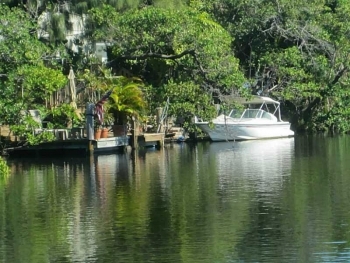 With a deeded 19.5 foot boat slip right out the back door this is a water lovers paradise. 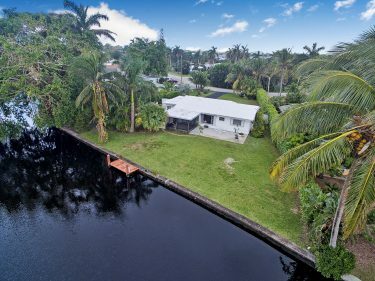 Contact Wilton Manors realtor Keith Hasting at 305.778.0244 or email keith@keithhasting.com and schedule a viewing today.